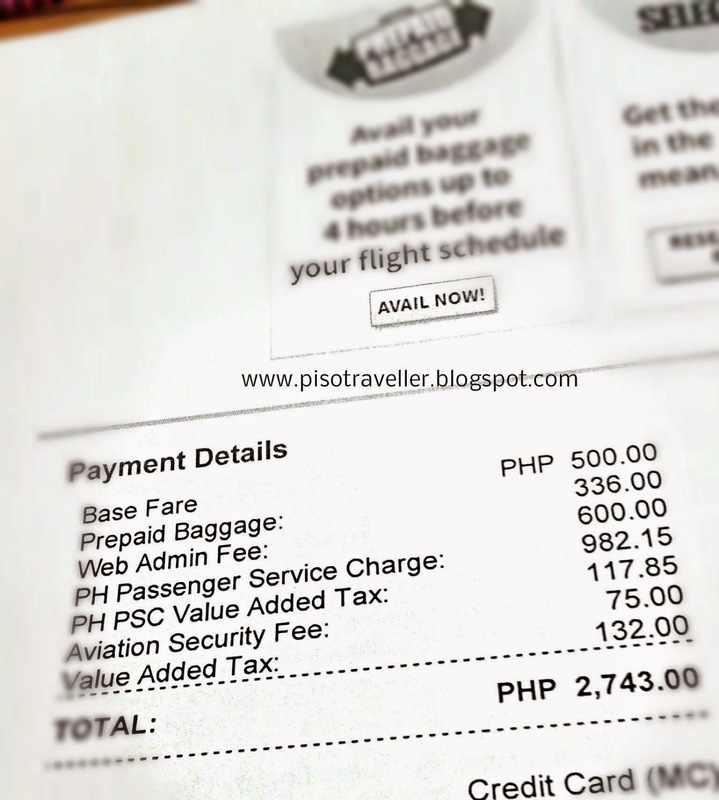 I will share my strategy on how I am able to travel on a budget when it comes to airline ticket purchase. It is not a secret at all. First. I save on airfare because I book my tickets during seat sale. 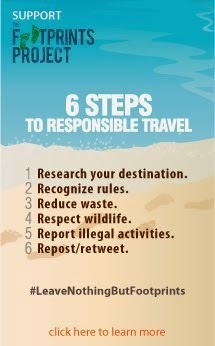 I do not travel during peak season and I really plan my travel ahead. As an example, here are two tickets I bought for Manila to Cebu (8pax) and Cebu to Manila (5pax) via Cebu Pacific. I bought the ticket below during Cebu Pacific's Piso Sale in January 28, 2015. I couldn't find a Piso fare on the return flight so I opted to just buy one way. Notice that I did not buy any baggage allowance. For a group of 8, our ticket comes out to only P335.52 per passenger. 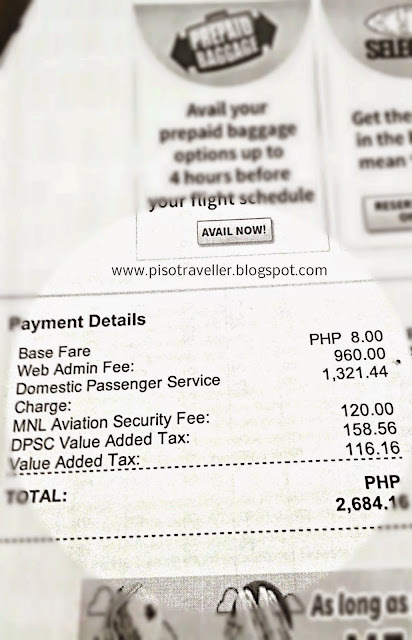 Before the fuel surcharge was removed, you would pay around P500 more per passenger, depending on your destination. 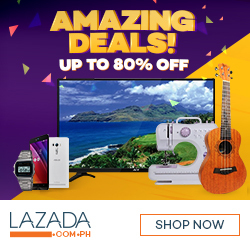 For the return ticket below, I bought this today during the P100 sale. The rate per person comes to P548.6 because its P99 more, terminal fee is P20 more in Cebu than in Manila (P220vs P200) and because I bought a 20-kilogram baggage for one, for pasalubong. So my total cost per passenger is only P884.12. And that is cheap! Now, all I have to save for are the hotel and expenses for the trip. 1. We can only take a leave from work for 2 days and the kids cannot be absent for more than those days too. For the tickets above, we will only be absent on Friday and can take the half day off on Monday. 2. Pay by credit card because it is faster. The seats run out fast so better book right away. 3. When you travel with friends, make sure you agree on guidelines like my #1 above so you do not waste time waiting for their confirmation. 4. Limit your group size if only one of you is making the booking because it is hard to find seats for a large number of people. And no, I do not spend all my time booking my tickets. You can multi-task while waiting for the webpage to load, you know. And as me and my friends believe, if it's meant to be, then it will happen. And most of the times, it does. So, happy hunting!